San Diego State Football surged back into the AP Top 25 Sunday, slotting in at No. 24, the latest in the season they’ve been ranked since 1986. Their new ranking comes after two convincing wins, defeating the University of Nevada 46-16 Saturday and the University of Hawaii last week 55-0. SDSU was initially as high as No. 19 earlier this year before falling to the University of Southern Alabama in early October. 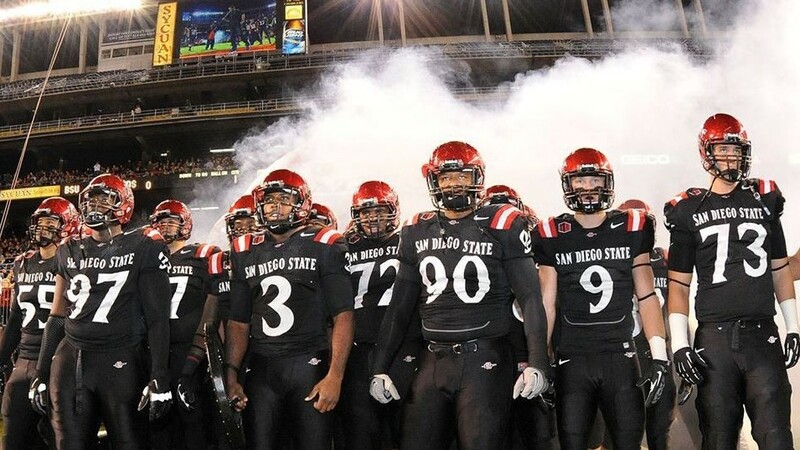 The Aztecs are the second team from the Mountain West Conference in the rankings. Boise State currently sits two places higher at No. 22.